Arabella is Fantastic. 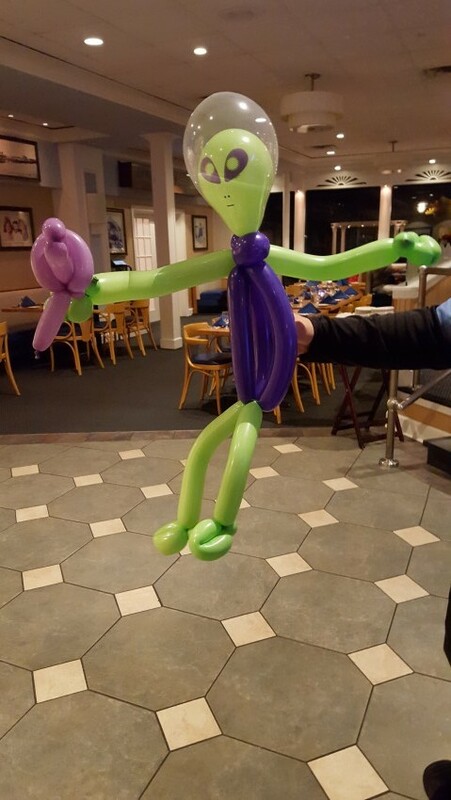 If you’re looking to book a charismatic balloon person, she is your party person. Complete with an accent, kid appeal, energy, and just all around good vibes. As a host, I’m always concerned for every guest. While the 9 yr old's were busy in the video game truck, Arabella was the perfect addition to our party. What a great night! Thank you very much for making my Monday bright! It was a great pleasure to meet you and your lovely family. You certainly know how to throw a party!! I was delighted to be a part of Benjamin's birthday . Ms. Arabella is the best! She hosted our big event, and she was terrific. I would recommend her, and definitely use her again. She listened to the kids, and gave them whatever they wanted. 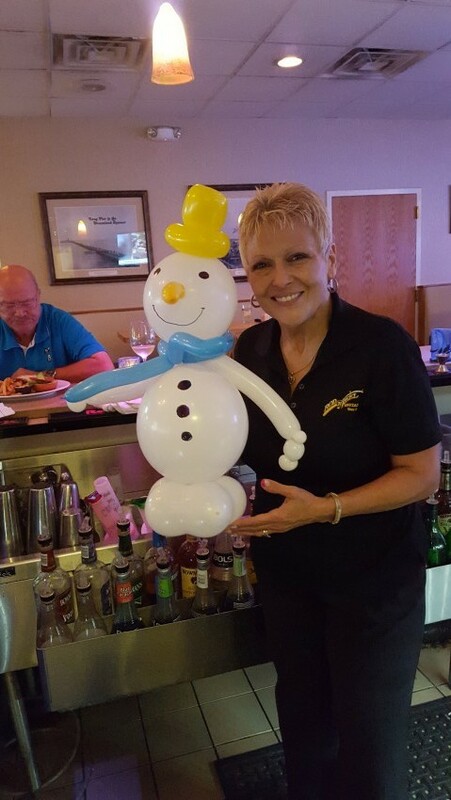 Her balloon creations are elaborate, and amazing! Thank you very much for your business, it was a great pleasure working with such delightful children, I look forward to working for you again soon. We had a carnival themed party with games and face painting, and Arabella the Pirate was definitely the favorite. She interacted well with the kids, who all loved her, as well as the adults. She was very professional, her work was impressive, she was a lot of fun, and we'll definitely be hiring her again. Looking forward to seeing you again soon, it was a real joy to be part of your celebration and a pleasure meeting you and your guests. Arabella the Pirate was great with the children. She kept them engaged and happy with all of the choices for balloon animals. I would highly recommend her for a child's party. Arabella the Pirate (Julia) was an enormous hit with the kids! Her stories and jokes added to her appeal with the kids. It was like I didn't have to do anything for the party! 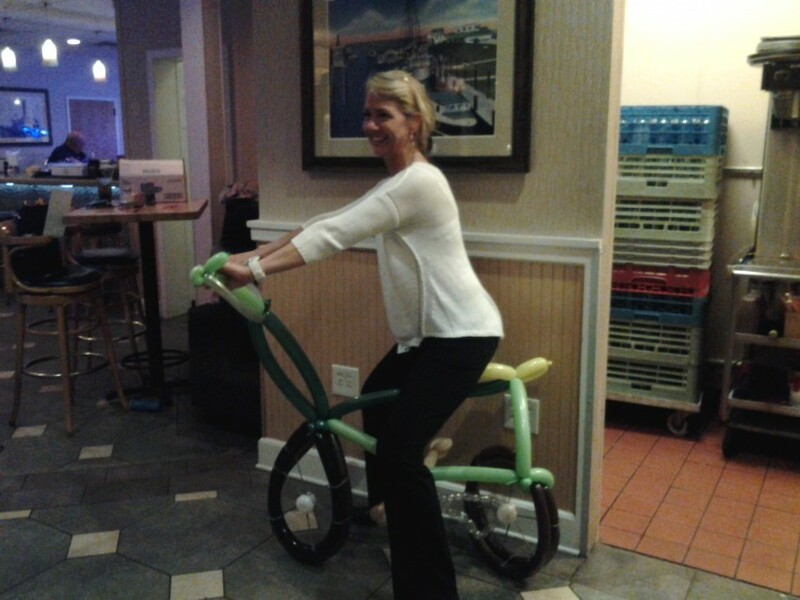 She entertained 15+ kids for almost two hours. I felt like I didn't even need to be there. Easiest party for a mom to have at home. Balloons were great, she accomodated all kids' requests. Didn't ask for face painting, would like to try it next time. I recommend Arabella. Arabella entertained a bunch of excited kids with her wonderful balloon creations and story telling (with an English accent). It was fantastic to watch. The kids were delighted. I have also seen the absolutely brilliant balloon creations created - Arabella is a MUST for any celebration. Book her now! showed on time kids adored her and had tremendous fun, seems like there was nothing she could make, great fun and value, would,nt hesitate to call her for the next party.